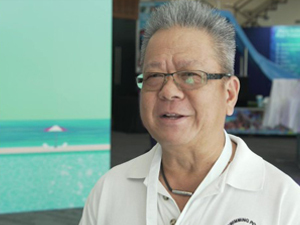 Ivan Wong, president of MSPA, tells us about the current state of the Malaysian swimming pool market, the growth of the association and makes a special mention of the sad passing of founder Chew Soo Ngee. 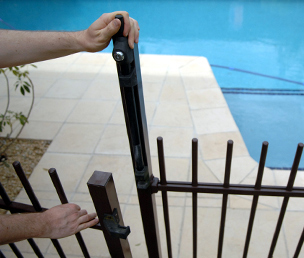 Interview recorded at the biggest pool and spa trade show ever in Australia: SPLASH! 2018.